I oversee the UCCE Sonoma Master Gardener program and the program's volunteers. I coordinate all programmatic, policy and administrative aspects of the volunteer program and help coordinate the Master Gardeners' public outreach programs for home gardeners in Sonoma County. Working every day with volunteers who have committed their time and energy to educating the Sonoma County home resident on sustainable landscape practices, including water conservation, food gardening, integrated pest management, composting and so much more! Feeling like what we are doing is really helping make a difference in Sonoma County. 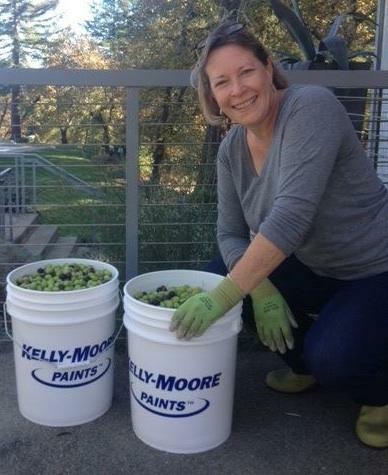 I completed the training to become a Sonoma County Master Gardener in 2011; when the opportunity arose on 2013 to become the coordinator it was a natural move for me to further extend my commitment to the organization and my community.